Finite difference is a simple and efficient mathematical tool that helps solve differential equations. In this paper, we solve an isotropic acoustic 3D wave equation using explicit, time domain finite differences. Propagating seismic waves remains a compute-intensive task even when considering the simplest expression of the wave equation. 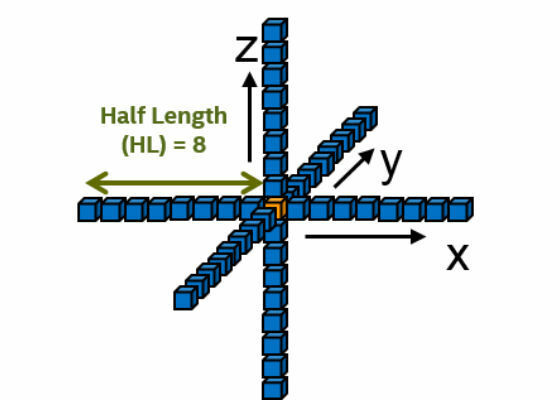 In this paper, we explain how to implement and optimize a three-dimension isotropic kernel with finite differences to run on the Intel® Xeon® processor v4 Family and the Intel® Xeon Phi™ processor. 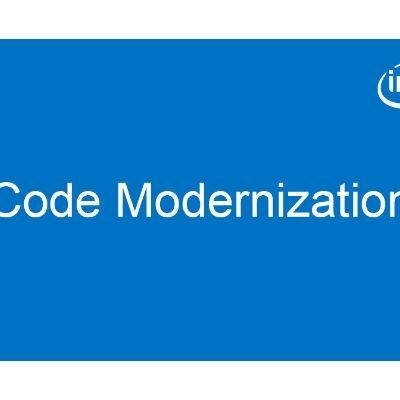 We also give a brief overview of new memory hierarchy introduced with the Intel® Xeon Phi™ processor and the different settings and modifications of the source code needed to incorporate the use of C/C++ High Bandwidth Memory (HBM) application programming interfaces (APIs) for doing dynamic storage allocation from Multi-Channel DRAM (MCDRAM).